A few weeks ago Vera Steiner Blore, founder of the Military Leaders in Transition forum, reached out to me for an interview. 1. Why is it so vital for senior executives to use social media as part of their executive job search? First, and foremost, senior executives need to have an online presence because recruiters and hiring professionals are Googling “their name” to assess their viability as candidates. Those with a more far-reaching online footprint (that is, more relevant search results for their name) are viewed as more desirable than those with limited or non-existent online presence. Networking is the best way to land a job. You need to identify the right people to network with – recruiters and employees at the companies you’re targeting – and “meet” them where they hang out. These days, most of them are active on social media – LinkedIn, Google+, Twitter, Facebook, etc. – so you need to be there, too. Most hiring professionals go to LinkedIn first, to search for and assess candidates, based on relevant keywords. If you have no LinkedIn profile, or an anemic one with few of your particular relevant keywords, you’re probably invisible to them. But also, these people are looking online for “social proof” backing up the claims you’ve made about yourself verbally and in your resume, if you’ve already reached out to them. So it’s important to build a diverse online presence to provide them with plenty of information about you. And, it’s important to regularly monitor your search results, so you can deal with digital dirt, if necessary. 2. What are some of the most effective strategies to build a personal brand to differentiate oneself in this competitive job market? Personal branding for executive job search is all about identifying and communicating the attributes, motivating strengths, values, areas of expertise, skill sets, and other qualifications you possess that the companies you’re targeting are looking for. Knowing this “insider” information helps you create brand-reinforcing content that generates chemistry for you and will resonate with your target employers. This means that, before you can define and develop your personal brand, you need to identify a good list of companies or organizations (say, 15-20) that will be a good mutual fit, and then research each one to find out what makes you potentially valuable to them. “Differentiation” is the key with branding. Too many job seekers create personal marketing content (resume, LinkedIn profile, etc.) that reads pretty much the same as their competitors. Sameness won’t distinguish you and position you as the best hiring choice in today’s competitive job market. 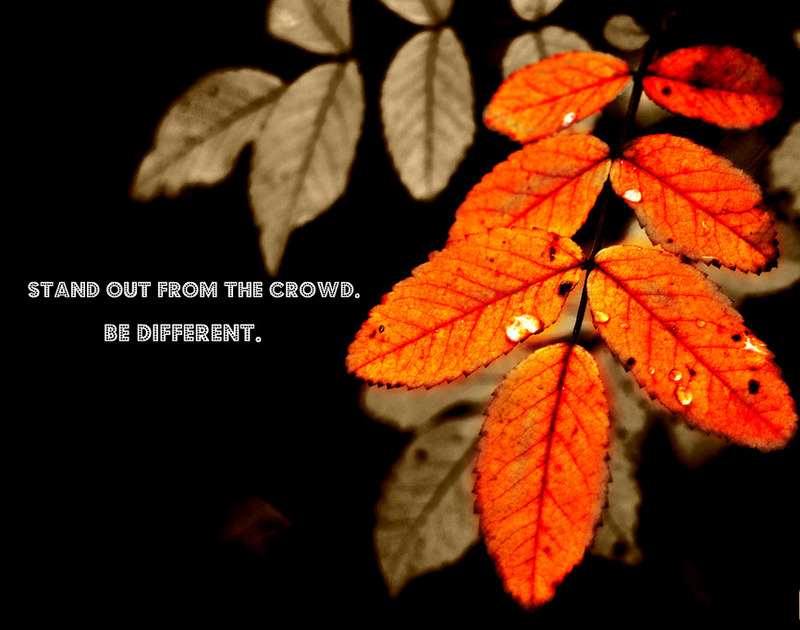 Differentiation is what makes you stand out over and above your competitors . . . and sells you to your target employers. 3. What differentiates an Executive Resume from the resume of a mid-level manager? No matter what your professional level, your resume is a personal marketing document designed to help you land interviews. The content that needs to be in anyone’s resume is driven by what their target companies current needs are and how they’re uniquely qualified to help them meet those needs. At the executive level, especially the very senior level (EVP, c-suite, President, etc. ), qualifications that are important to include in the resume lean more towards leadership capability. For instance, motivating teams to excel and build revenue, managing global operations, and turning around failing businesses are typically the kinds of qualities companies seek in top-level executives. But they may also be important for lower level executives and managers. 4. What are some of the most common mistakes you’ve seen executives make throughout the job search process? The biggest one is trying to circumvent the targeting process and going straight to writing their resume without enough focus, which results in content that’s too generic and doesn’t hit home with anyone. Another very common mistake is spending the majority of job search time on various job boards, responding to job postings. Considering that only about 5% of jobs are landed through job boards, doesn’t it make more sense to limit your time there, and spend most of your time on the method that yields something like an 80-90% success rate . . . that is, networking? 5. How can senior leaders in transition accelerate their executive job search? My best advise is to spend some time learning about today’s job search . . . reputable resources abound online . . . and understand the linear path it takes, so you can avoid missteps. Get clear on what kind of job you want, who your target employers are, what their needs are right now, how you can help them, and who their key hiring decision makers are. Define your executive brand and differentiate your unique value from your competition. Get your resume, bio and other career marketing materials together as the foundation for your brand communications. Move your brand communications online with LinkedIn and other social media, and start building a diverse, vibrant online presence. Put your online and offline brand communications to work in all your networking efforts. Work on circumventing the gatekeepers at your target companies and connecting directly with the key hiring decision makers and other employees, where they hang out online and offline. Cultivate relationships with several executive recruiters who specialize in your niche. Prepare to excel in job interviews.